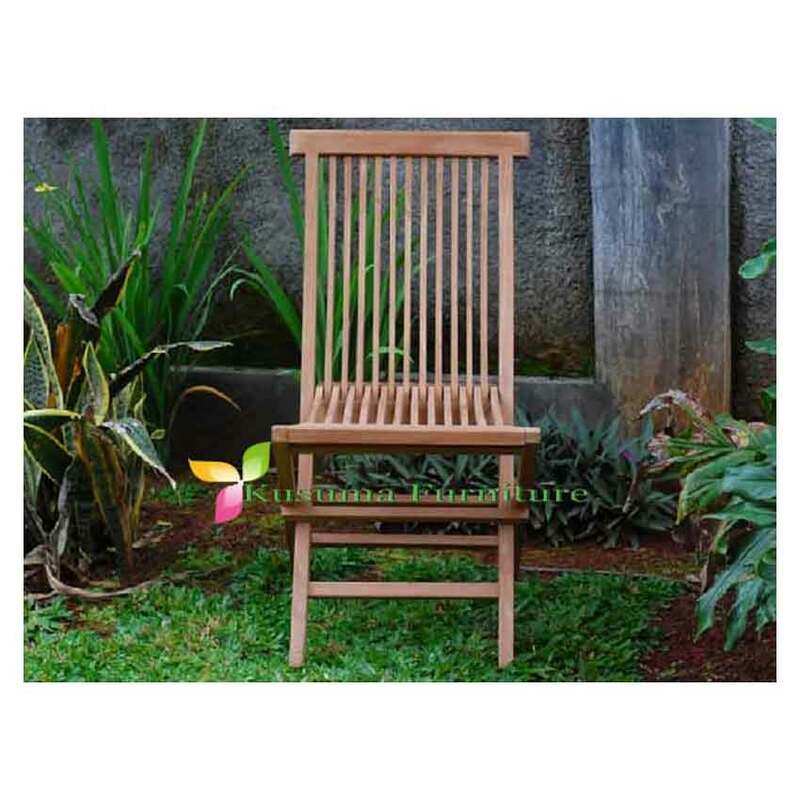 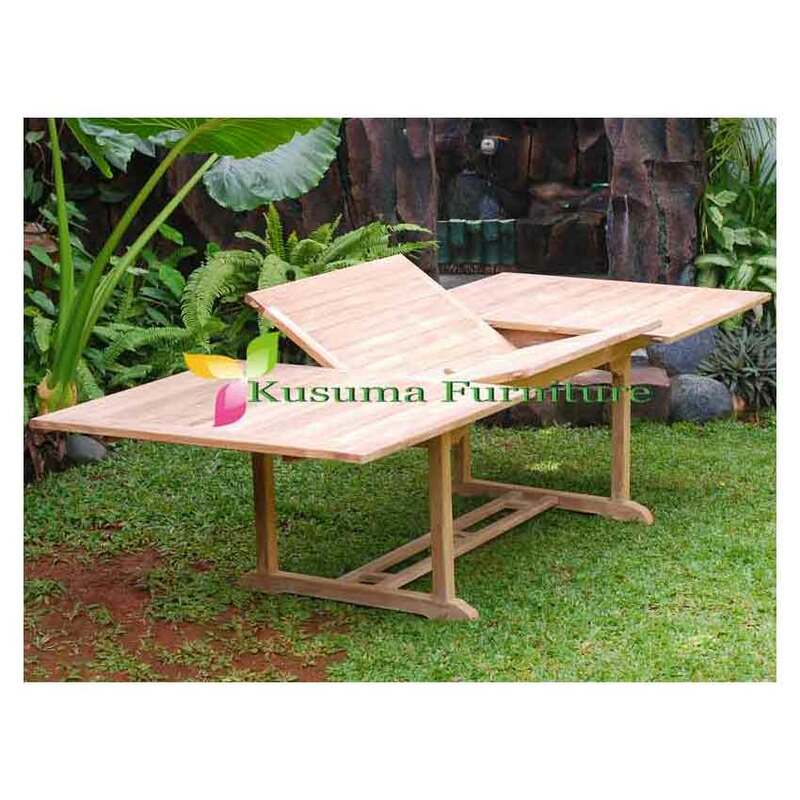 Kusuma Furniture is Furniture Company which produces indoor and outdoor teak furniture products. 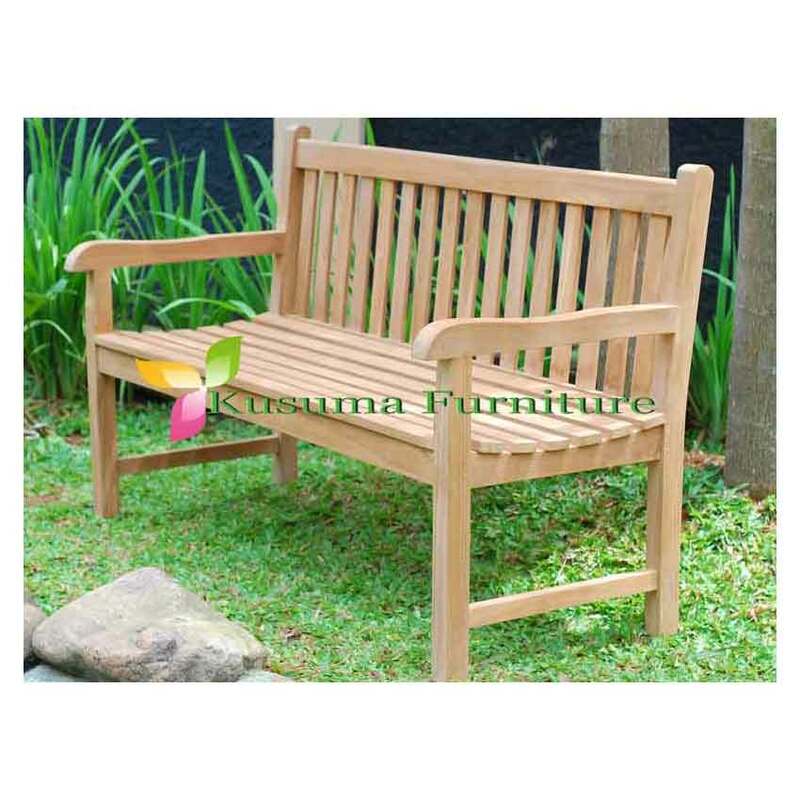 It was established in 2001 and it located in Jepara, Central Java, Indonesia. 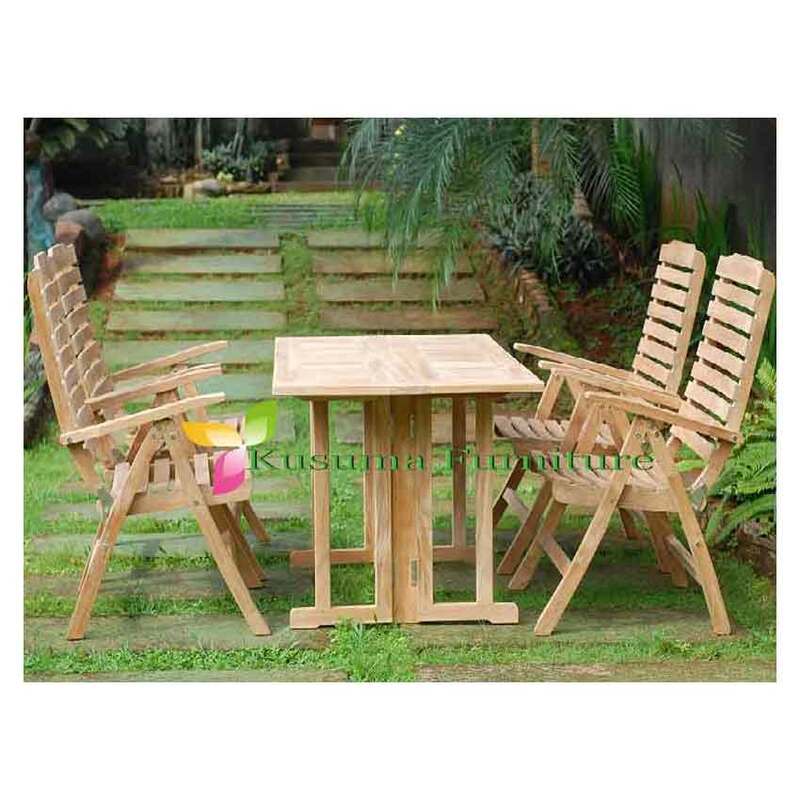 The products are vary from the single parts of chair, table and sets of each.